We can’t offer accommodation but the site below offers a directory of accommodation which includes both Hotels and Bed and Breakfast. 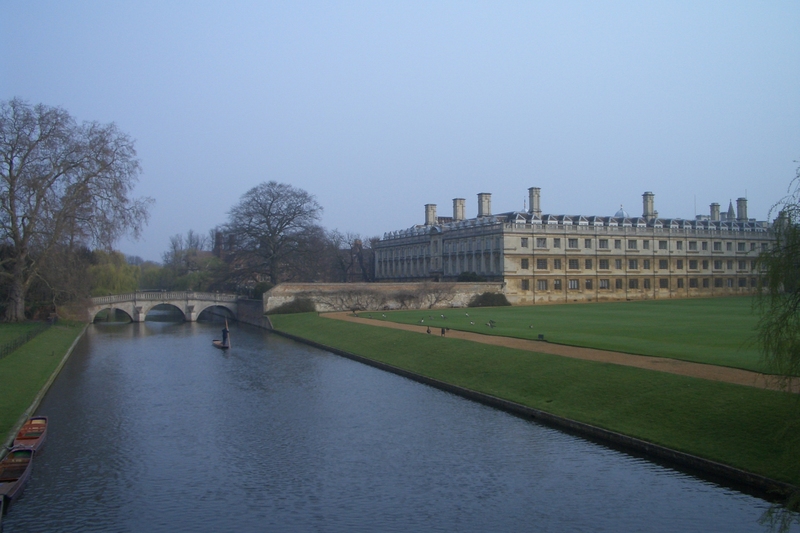 It also shows some video tours of Cambridge, the view from punting along the College backs and others. We regret that we have not funds to help with expenses for those attending the conference. 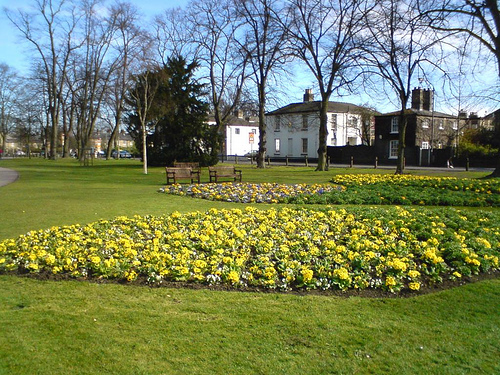 The CAMBRIDGE CENTRE for the study of WESTERN ESOTERICISM is independent of any academic or esoteric communities, the co-ordinators share an interest in the need for a wider dialogue between scholars and practitioners in the field of Western Esotericism and in the establishment of a secular space in which an interdisciplinary network can thrive (see people). “The ancient tradition that the world will be consumed in fire at the end of six thousand years is true, as I have heard from Hell. For the cherub with his flaming sword is hereby commanded to leave his guard at the tree of life, and when he does, the whole creation will be consumed, and appear infinite and holy whereas now it appears finite and corrupt. 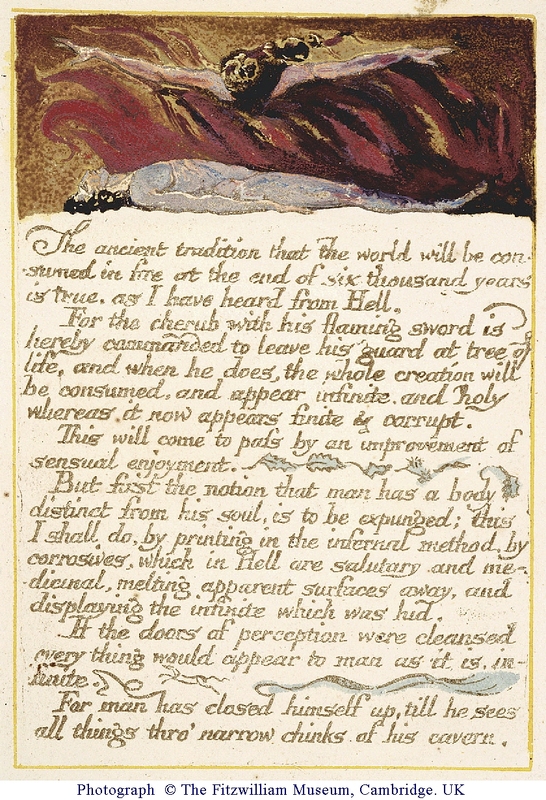 But first the notion that man has a body as distinct from his soul is to be expunged: this I shall do by printing in the infernal method by corrosives, which in Hell are salutary and medicinal, melting apparent surfaces away, and displaying the infinite which was hid.